We’re selling our house … so of course we want it to look fantastic! 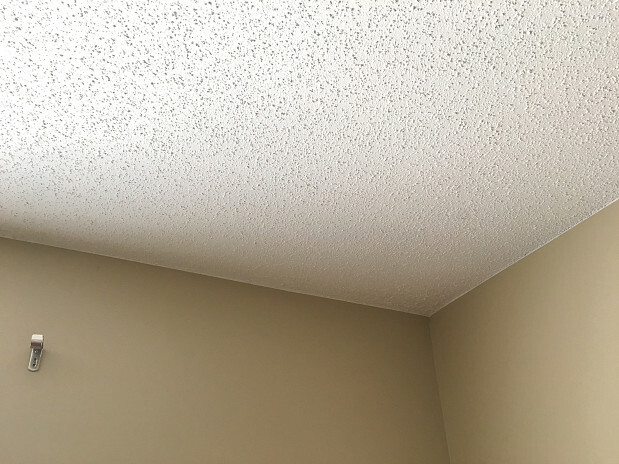 Painting is an easy way to improve curb appeal, we’ve heard, so even though the walls had just been painted recently, we decided to do a few extra touchups – namely, the popcorn ceiling and also the trim downstairs. To find a painting contractor, I looked online and found Networx, with the help of Google AdWords. Because I got several bids on the job, I narrowed my selection down based on price and hired Atlanta HI Painting. We provided the paint for everything, while Atlanta HI Painting furnished the tools and labor. He painted over the entire popcorn ceiling. There was a small corner where we had a leak, which had been repaired. Although the post had been patched, it was kind of noticeable because it was a different color. Now it blends in perfectly. The job was trickier in a way than simply painting the whole room would have been, since we wanted only the ceiling and trim done, without messing up the paint that was already on the walls. I was extremely concerned because as well as the previous painting, we had just had new carpets installed in that room. It took him a full day but I’m very happy with the result. You could never tell anything had been done; he did such a clean, careful job. He had great communication skills too. I’ve already recommended this contractor to people I know. I believe that word of mouth and customer reviews are very important, especially in this line of work. 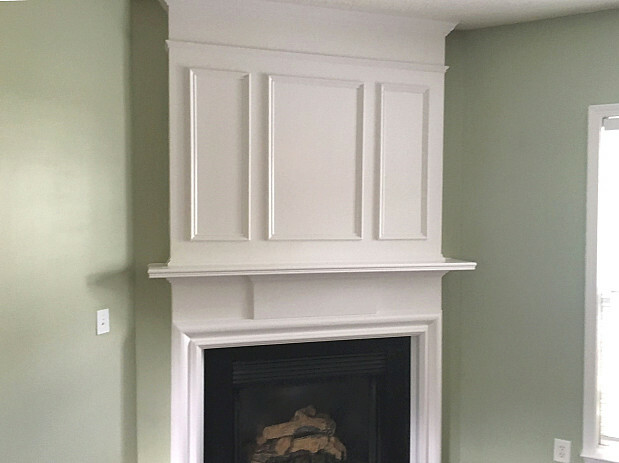 Before you hire a painter, do your research online, look at reviews, and get multiple quotes so you can pick and choose the right person. Really, Really Beautiful Paint Job on Bedroom with Vaulted Ceiling by Judy F.
Central Air Conditioning for Western NY’s Unbelievably Hot, Humid Weather by Teri W.